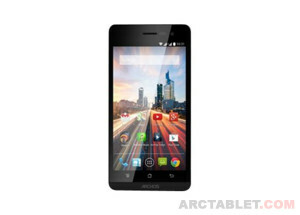 Introducing smartphones running on Android 4.4 KitKat operating system, Archos is also not forgetting the 4G-enabled models. 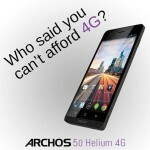 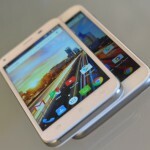 Next to the higher-end ARCHOS 50 Diamond, Archos 50b and 45b Helium 4G will be introduced on the market. 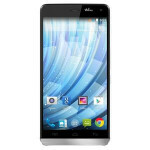 Both models are slightly upgraded versions of the original Helium phones and come with a 64-bit Qualcomm Snapdragon 410 CPU, support for Dual-Sim and Android 4.4.4 Kit-Kat. 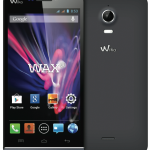 The 45b should hit the market in second part of december for 99€, while the 50b Helium is also expected around the same time for 149€.